25 Oct Got An Older Lawyer Website? Mobilegeddon 2.0 Is About To Destroy You. Google Announces Major Index Change, Targets Lawyer Websites That Are Not Mobile Friendly. At the PubCon conference that recently wrapped up in Las Vegas, Google confirmed that phase two of its mobile-first strategy was only months away from being rolled out. Without giving a specific timetable other than “months”, Google announced that it will be splitting its rankings index into two, one for mobile and a separate one for desktop – with the mobile index then becoming the primary. While Google previously demoted lawyer websites that weren’t mobile friendly when serving up mobile results (the so-called “Mobilegeddon” of 2015), this new phase means that attorney websites which fail to be mobile friendly will get demoted everywhere, both on mobile and on the desktop. 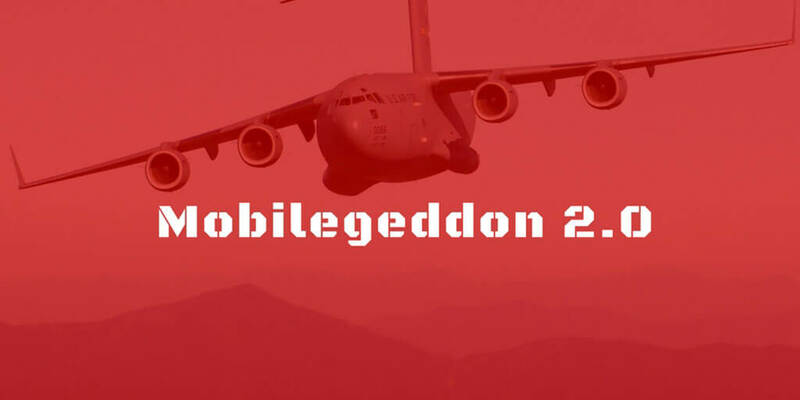 Mobilegeddon 2.0 is now upon us. How Can I Tell If My Lawyer Website Will Get Hit? There’s actually two steps to determine whether or not Mobilegeddon 2.0 will hit your law firm’s website. The first step is to verify whether or not your law firm’s website is mobile-friendly. And, Google has a tool to do that right here. Next, you should examine your website’s URL. If it looks like “m.lawfirm.com”, that is what we call a “m-dot” website, and it’s an outdated approach that will likely get hit by Google’s upcoming update, too (because your mobile site – the m-dot site – is indexed separately from your desktop version). If your lawyer website fails to be mobile-friendly, or if you’re using an outdated m-dot approach, you should expect Mobilegeddon 2.0 will hammer your online search visibility when it rolls out in the next few months. Wait, Why Is My M-Dot Lawyer Website Bad? We’ve already had lawyers who’ve invested in a website that is mobile-friendly, but uses the m-dot approach, ask us why they should be concerned. And, the answer is two-fold. First, most m-dot implementations are not replicas of the full desktop website. They usually only have some of the content that can be found on a desktop site, and they also usually come into existence well after the main domain – meaning both the domain authority and the text available for indexing on the m-dot website is usually severely constrained. Second, where the content on the m-dot site does more or less mirror the primary domain, you have a serious duplicate content problem, which damages the ability of either site to rank. M-dot is an outmoded approach to mobile website development, it’s kryptonite for your law firm SEO, and there’s a reason Google is now pushing the web to become responsive. Your options are to join in, or go dark. What Should I Do To Avoid Mobilegeddon 2.0? If you have an old, non-responsive lawyer website, the time is now to invest in upgrading to a modern, responsive web design architecture. You should also talk to your law firm website designer about using Accelerated Mobile Pages (“AMP”), as we’ve found Google to be giving higher rankings to AMP pages in its mobile-first strategy – which means when the index splits, law firms should expect to see AMP pages ranking higher on the desktop, too. Prospective clients use the web – and social media – to source their attorneys. But, if you have an old, non-responsive lawyer website, you’re only a few short months away from Mobilegeddon 2.0 destroying your search rankings, making you effectively invisible to prospective clients. At OneDemand, every law firm website we design is fully responsive, and 100% mobile-friendly – with pricing starting as low as just $199/mo. We can also build AMP compatibility right into your law firm’s website, so you’re ready for whatever Google does next. 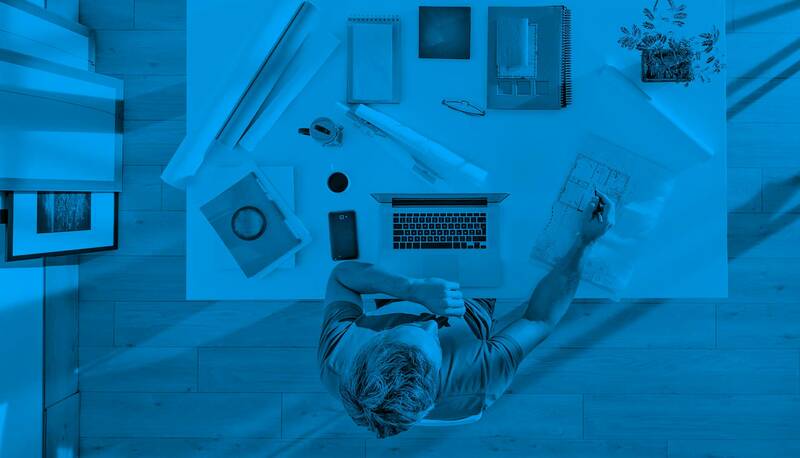 We’d be honored to help your law firm prepare for Mobilegeddon 2.0, because we love what we do. Hey there! Quick question that’s completely off topic. Do you know how to make your site mobile friendly? My weblog looks weird when browsing from my iphone4. I’m trying to find a theme or plugin that might be able to resolve this issue. If you have any recommendations, please share. Appreciate it!